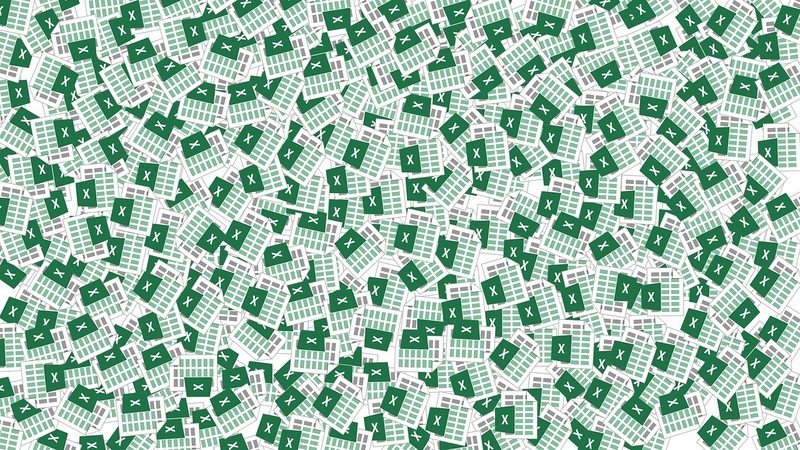 Every Microsoft Excel user has had the thought of ‘surely there can be a quicker way’ when drudging through sheets of endless data. Well thankfully the answer to that thought in most cases is ‘absolutely’ These 6 tips are the easiest way to slash your time taken working in Excel. Familiarise yourself with the following shortcuts to save time and increase efficiency. Ctrl + Shift + Colon to enter the current time and Ctrl + Semicolon for the current date. Ctrl + Page down to move to the next sheet in a workbook and Ctrl + Page Up to move to the previous one. If you wish to jump to the top row of your data simple press Ctrl + the upwards arrow on your keyboard. Replace the upwards arrow with the downwards, left and right arrows to jump to those directions. Instead of clicking insert and adding each new row or column manually, there is luckily a shortcut. Highlight the number of rows of columns you wish to insert, right click, go to insert in the drop down menu and the number of highlighted rows or columns will appear above the row to the left of the column you selected. If you fill in 2 or more numbers or dates in a column and wish to extend the series, select the cell and click on the small plus in the bottom right corner. Drag down at the plus symbol to add subsequent numbers or dates, following the same pattern you started. Sometimes you may need to scroll through data to double check figures. Instead of having to try and locate the cells you were originally working on, you can hold your place by highlighting the cells you are working on and still scrolling through the rest of the data. To return to the highlighted cell simply pressing Ctrl + Backspace and you end up back where you started! If your data isn’t all contained to the same sheet, try using Ctrl+ Tab to move easily between files. These 6 top tips should help you to navigate through Excel quickly and easily. The possibilities of Excel are endless and it is recommended that to fully tackle the nuances of Excel, you should take an Excel training course. I personally recommend getting Microsoft Excel Training by Dynamic Web Training, who offer numerous courses at competitive prices.